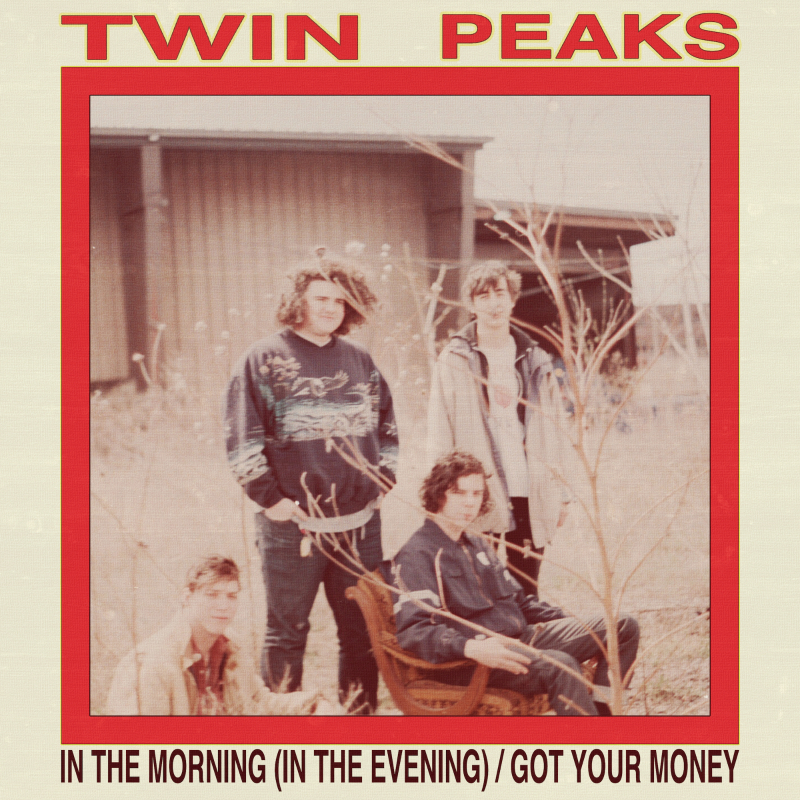 Twin Peaks have announced that they will be participating in Record Store Day—Saturday, April 18—by releasing a 7" vinyl. Below you can listen to the B-side, "Got Your Money," one of their early songs. The previously shared A-side, "In the Morning (In the Evening)," is also below. The band has also announced a few new tour dates to add to their extensive list, including stops at Lollapalooza in their hometown of Chicago and Outside Lands in San Francisco. Check out "Got Your Money" and their new tour dates below.